Every year we rank the best cities in the world. And the results continue to surprise us. This year, cities span the globe from San Francisco in the U.S. to Singapore, Asia’s financial powerhouse. 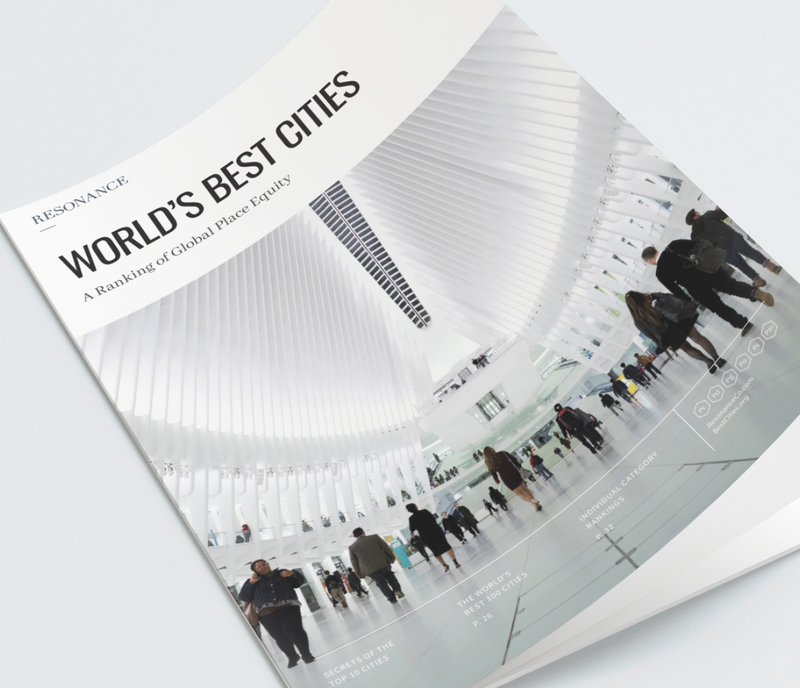 The World’s Best Cities ranking is the most comprehensive city ranking on the planet, based on entirely original methodology that uses the opinions of the people who matter most: a city’s visitors and its residents. The index, from global consulting firm Resonance Consultancy, ranks the success of a city by analyzing and comparing 23 factors grouped in six key categories. North American cities lead the 2018 rankings. 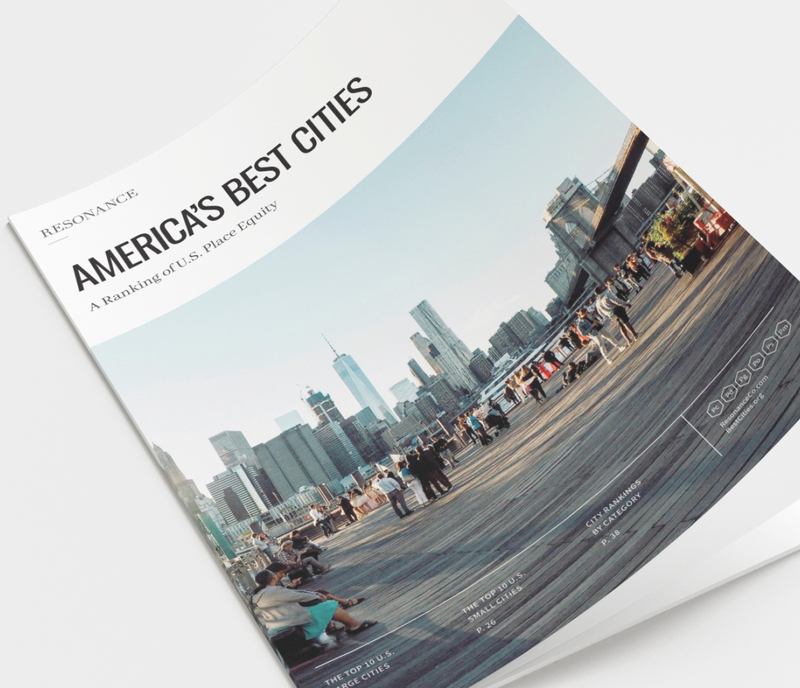 The World’s Best Cities list ranks cities across all continents, with six of the 15 cities being in North America, five in Europe, and two in Asia, while one city in the Middle East came into the mix for the first time. For more on the world’s best cities, click here for all 100 city profiles.